Every now and again a song comes across our desk that leaves us utterly enthralled. ‘Boy’ is one of those tracks. 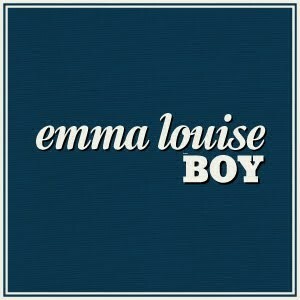 Brisbane native Emma Louise’s breathy vocals shine on the first single to be lifted from her forthcoming album, which at this stage is due sometime early in 2013. But that simply can’t come soon enough for us, because ‘Boy’ is gorgeous – and it seems that labels around the world agree, with Emma recently inking deals in both Europe and the United States. Musically, it reminds us of the music of British soul/folk duo Abraham, whose album ‘Blue For The Most’ we still count among our favourites ten years after its release. It’s stylish, soft and warm, with Emma’s soothing vocals complementing the elegant, sweeping, organic production perfectly. ‘Boy’ was released on Friday. In the meantime, Emma Louise is hitting the road from late next month for a series of live dates across the Eastern seaboard. Below is where you’ll find her.